Communications Express is a leader in providing wireless call box solutions to hospitals and schools in Northern Virginia and Washington D.C. 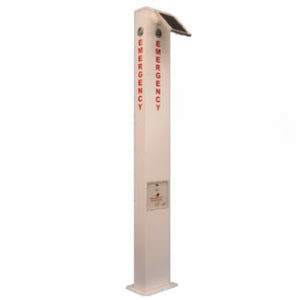 Enhance the peace of mind or your employees and your visitors with strategically placed call boxes in your parking lots and campus. 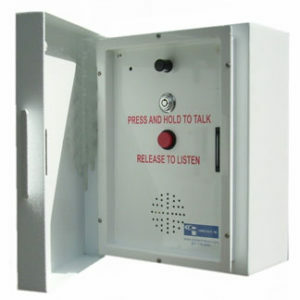 As well as a security feature, call boxes can be used for communications throughout your facility. 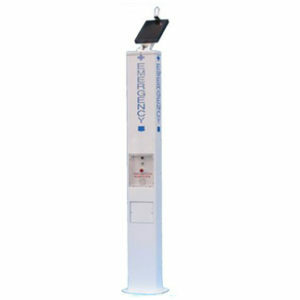 Solar powered call boxes can be placed in remote areas or your campus where you do not have power available. 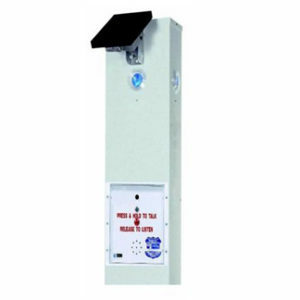 Whether used within a corporation or college campus, recreational area, shopping center or transportation system, Call Boxes provide a swift and reliable way for employees, visitors and customers to communicate to a monitoring station. Two-Way based Call Boxes, designed by Connectivity, allow for integration into most existing radio systems and provide direct access to personnel connected to the system. Connectivity’s design allows for expansion of security coverage and can help improve response time without the need for additional personnel. 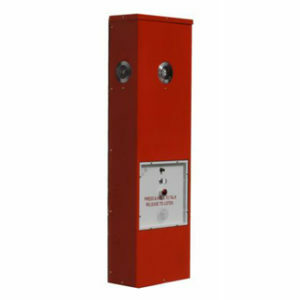 Call Boxes provide an affordable and reliable way to communicate with and secure the most remote locations. Not only can Connectivity’s Call Boxes integrate into most existing Two-Way radio systems, but they are also upgrade able should a user’s radio frequency change. 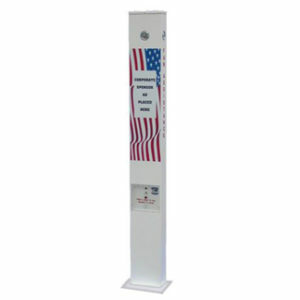 Built-in voice chips give audible instructions to users requiring assistance, and each unit has an automatic Call Box ID and location identifier so responding personnel can provide aid. 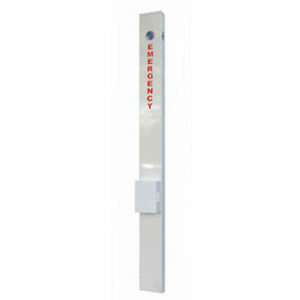 Just opening the Call Box door or pressing the button on models without a door will enable instant, reliable notification (ID and location) to one individual or to a team of security and emergency personnel. Automatic audible instructions help guide users…step-by-step. 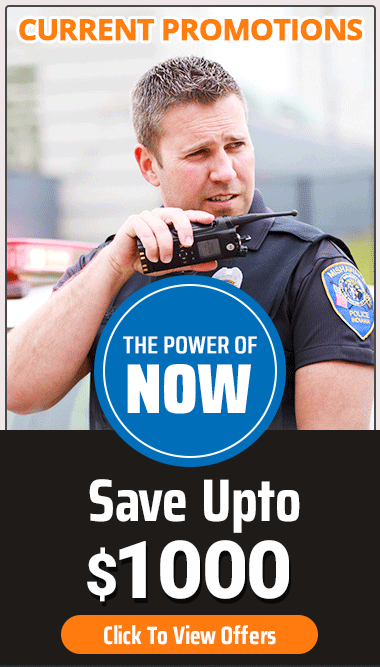 And crystal-clear,Two-Way voice or voice and visual communication enables responding personnel to quickly assess the user’s needs. Vandalism has been addressed with a tamper alert, which will only be heard by designated staff when triggered. Input and output connectors are accessible for expansion peripherals such as lights, camera, motion, smoke, gas, water detection devices and gate entry. Patrons at resorts, golf courses, tennis courts, theme parks and other recreational areas can enjoy the convenience of a Call Box to place drink, lunch and sundry orders or to make dinner reservations at a clubhouse. The “hands-free” unit is the perfect communications solution for restaurants without drive-up windows. This system’s narrow frame and portability make placing a Call Box in a strategic location or parking space for takeout orders a cinch. 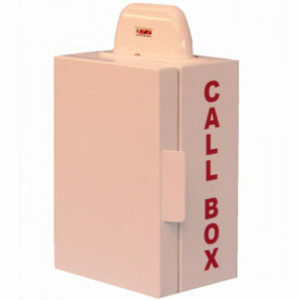 The potential for increased revenues and happier patrons makes procuring one of our Call Box systems an easy choice! In the event of a disaster, Call Box portability will allow units to be deployed at a moment’s notice to command posts of medical, fire/paramedic, security, military and emergency planning and relief agencies. 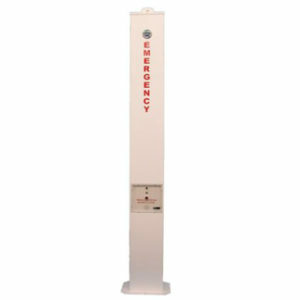 Following a disaster, they can be tactically placed in remote and inaccessible areas as the critical link between people. Features include the ability to quickly change messages to suit temporary language requirements. 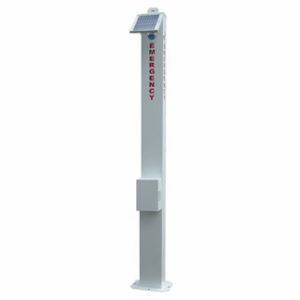 Learn more about the flexiblity of a Solar Call Box as well as what options Motorola offers to best suit your needs. Digital ANI (Automatic Number Identification) – Enables any Call Box with MDC-1200 Signaling to be Visually Identified at Another Radio with an LCD Display and at a Dispatch Center Console. Auto Check In (Requires the above Digital ANI and a Dot-Matrix Printer) – Enables each Call Box to Automatically “Check In” with its ANI Code and “Alias” Every 24 Hours. A Hard Copy Record of Each Call Box’s Transmission and “Check In” will then be Printed Out. Dot-Matrix Printer (For Use with Digital ANI Option) – A Printer at the Console will Provide a Record of all Call Box Alerts, Auto Check Ins, and Radio Push-To-Talk Activity as Each Call Box Reports Every 24 Hours.